Hot Topic Wedding Band offer a range of different services to suit your needs. Whether its an evening band for the reception or an all day entertainment package we have you covered. Some of the individual elements we offer are discussed below. 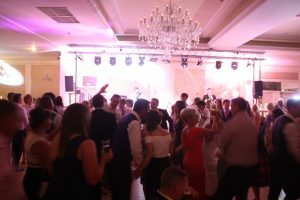 From start to finish this is the most enjoyable part of the entertainment for your guests and we keep the floor full from beginning to end, consistently reading the audience and knowing when to bring out the waltzes etc. 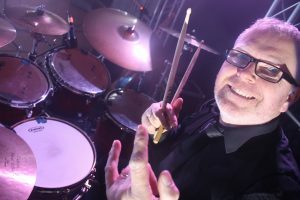 We do try not to overload your audience with any one particular type of music so the evening really is a good balance with lots of variety so as not to exclude individual guests. Our parties are well planned in advance, in terms of what is happening and when. You’ll choose the components you’d like included in the entertainment and we make it happen. This performance lasts two and a half hours. Our DJs (we have two options) can continue the party after the band finishes. He’s a great DJ and always puts on a top-class show. (This is not a plug-and-play type service). 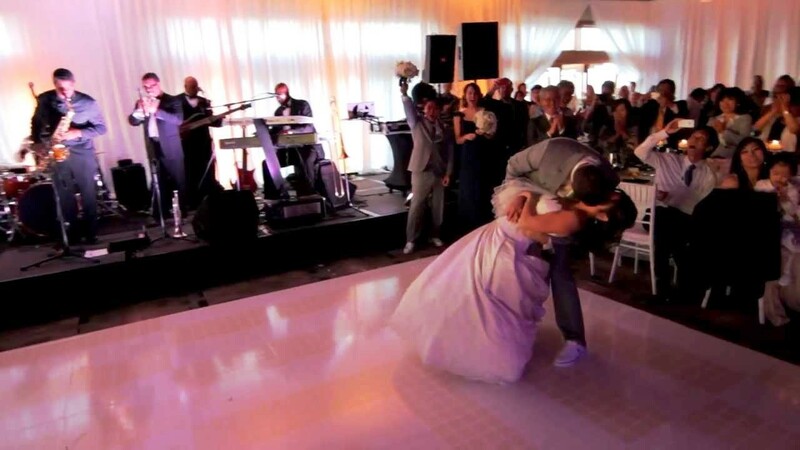 He will keep the dance floor buzzing and entertain your guests into the small hours and ensure a seamless transition between band and DJ. The curfew for the conclusion of our DJ service is 2.30 am. 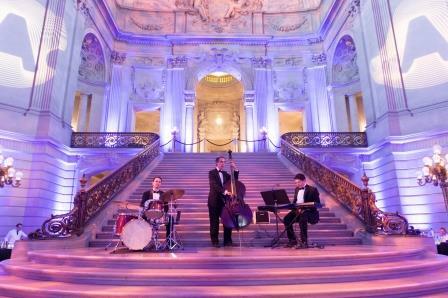 Drinks Reception: Upon arrival we could deliver a really cool set, possibly in the foyer, for your arrival. The volume of this element of the entertainment is nice and low so that your guests can mingle, natter and catch up. We can also organize piano recital/or rythm and blues trio music for your arrivals reception or dinner if you so wish. Samples of our reception music can be found on our website. For ceremonies we offer a unique and intimate service from Doireann our female vocalist and our piano player Padraig. Usually we work with one of entertainment company’s female vocalist accompanied by either a pianist or guitarist to perform a beautiful rendition of modern, gospel, hymn or contemporary songs depending on the venue. Everything here is completely customised to suit our clients requirements. 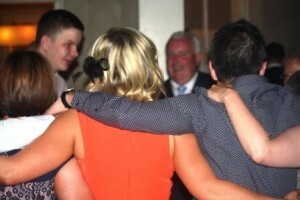 What better way to round off the night than a traditional sing along in the residents bar. We will keep the party going until 4am and send all of your guests off to bed in style (and hoarse). This is a two person acoustic session with loads of interaction from your guests and any guest singers who might be feeling confident on a song! 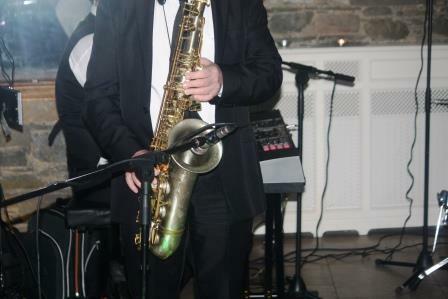 Enquire today about any of Hot Topic wedding band’s services for your event. Don’t delay as peak dates book quickly!